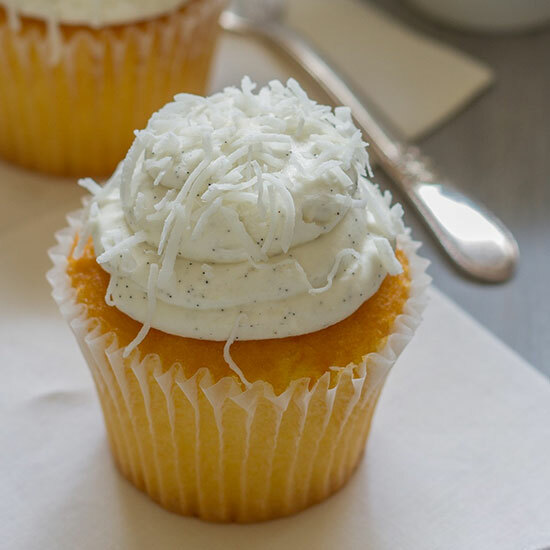 Use coconut flour to make gluten-free recipes such as a carrot cake, granola bars, lemon cookies, tropical fruit smoothies and much more. 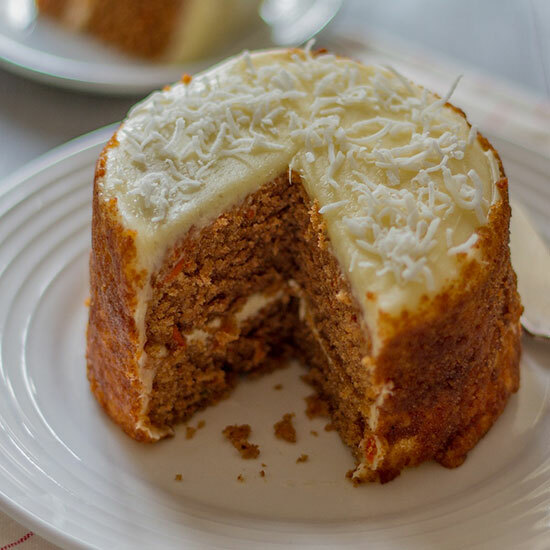 Coconut flour makes this classic carrot layer cake both gluten free and pleasingly dense. 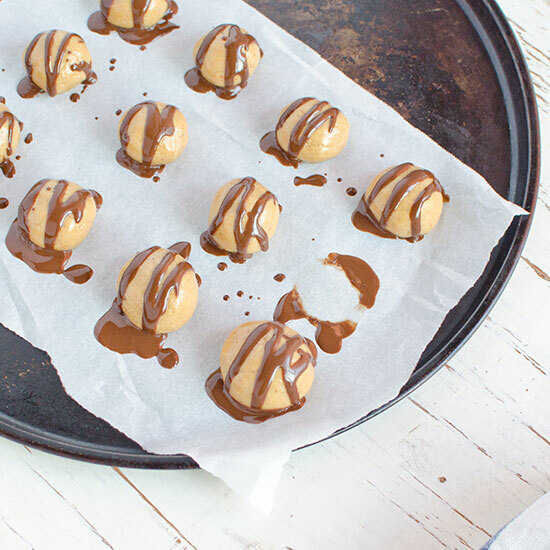 These healthy peanut butter-chocolate treats are naturally gluten-free. For a vegan version, swap in maple syrup in place of honey. 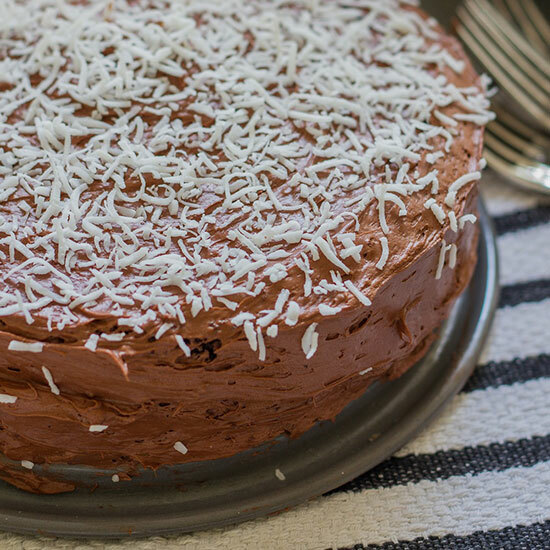 This dense, gluten-free cake gets its subtle sweetness from maple syrup instead of sugar, which balances out the rich chocolaty buttercream frosting. 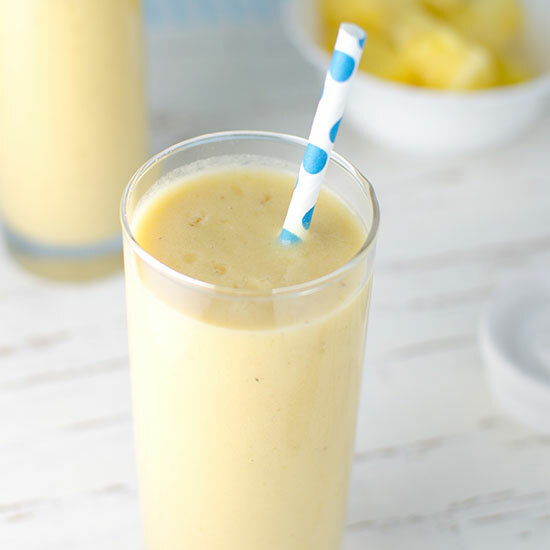 Healthy coconut flour gives this mango-banana-pineapple smoothie recipe a boost of fiber. 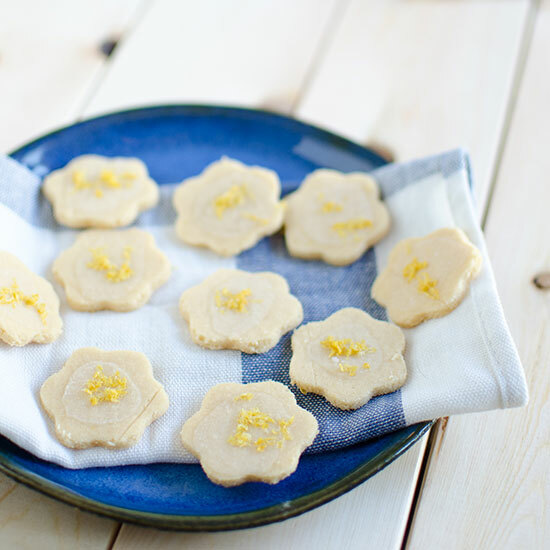 These fluffy gluten-free cookies have just a hint of lemon flavor. 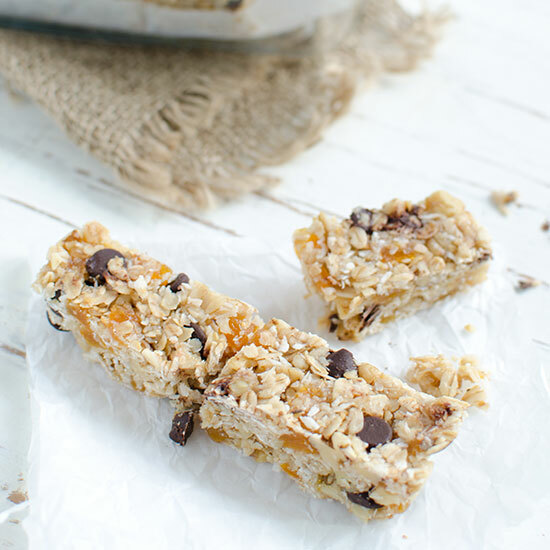 These chewy coconut flour granola bars are loaded with walnuts and dried apricots. 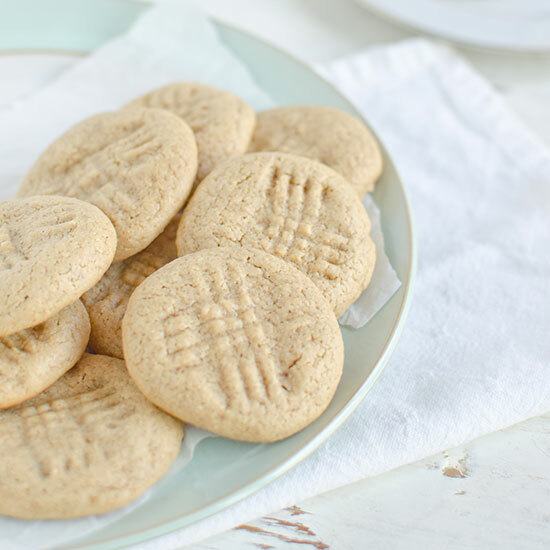 These peanut buttery cookies have lots of peanut flavor and coconut flour's hearty texture. 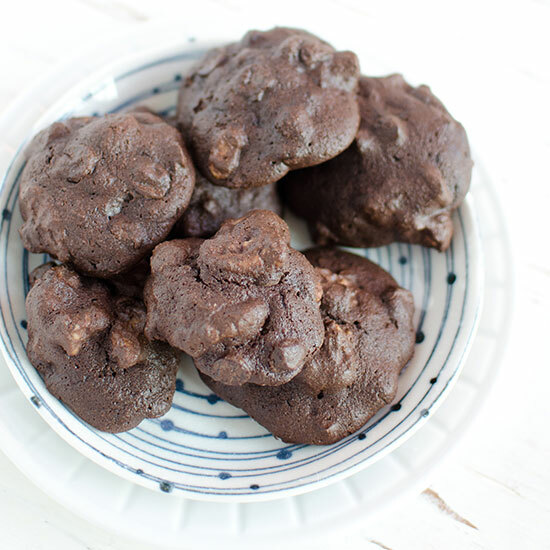 These super chocolaty, gluten-free toasted walnut and chocolate chip cookies made with coconut flour will disappear fast. 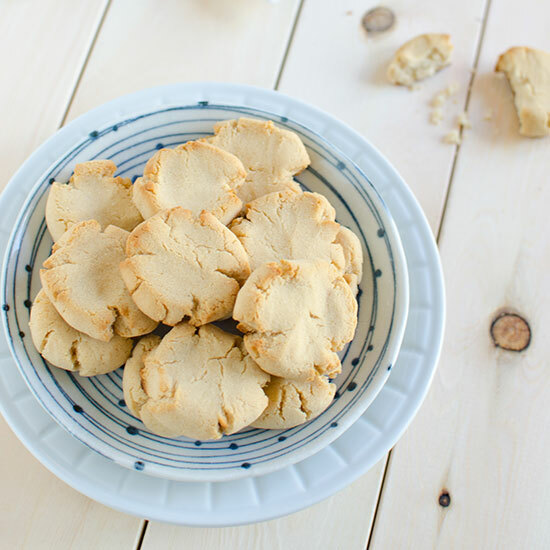 These coconut flour butter cookies are chewy, dense and delicious. 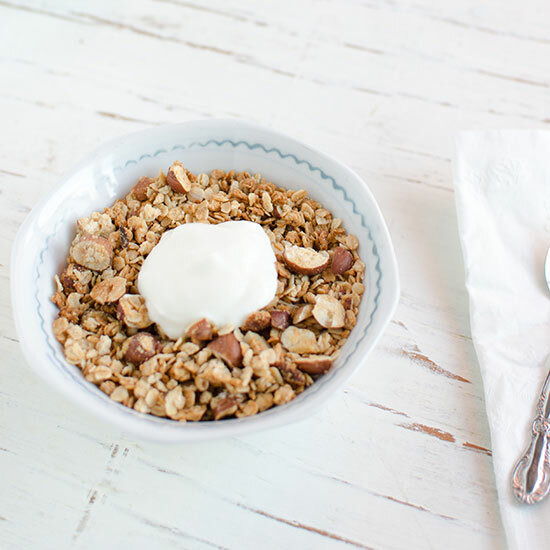 Coconut flour adds additional healthy fiber to this crunchy and delicious granola.